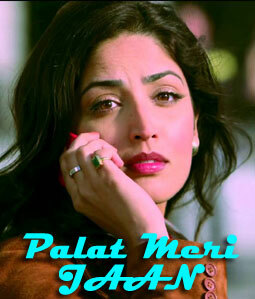 Palat Meri Jaan Lyrics is from the movie Total Siyapaa. Ali Zafar has composed and sung this song. Its lyrics are also penned by him. Dheemi dheemi is pal mein tum ho..
Tu mera din, tu meri subah..
Geeton mein lafzon ki tarah..